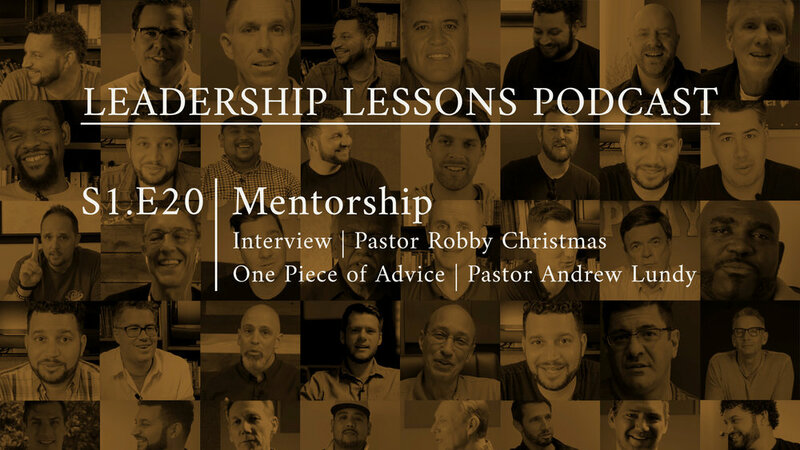 In this week’s One Piece of Advice, another local pastor, Pastor Andrew Lundy, shares his perspective on mentoring. This week’s One Piece of Advice, is actually taken from a 3-Minute Message series on Proverbs that Redemption Church did last summer. 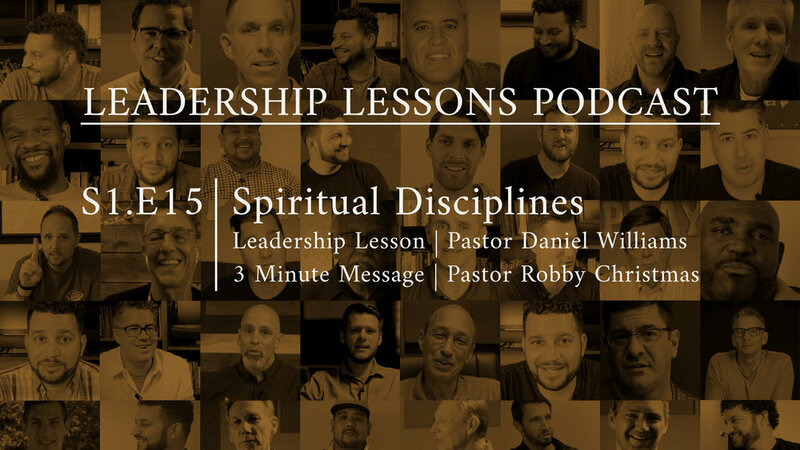 In this video, Pastor Robby Christmas, from Family Church in West Palm Beach, FL encourages the church to be diligent in practicing spiritual disciplines.